As we all know, technology is the backbone of the outsourcing practice. 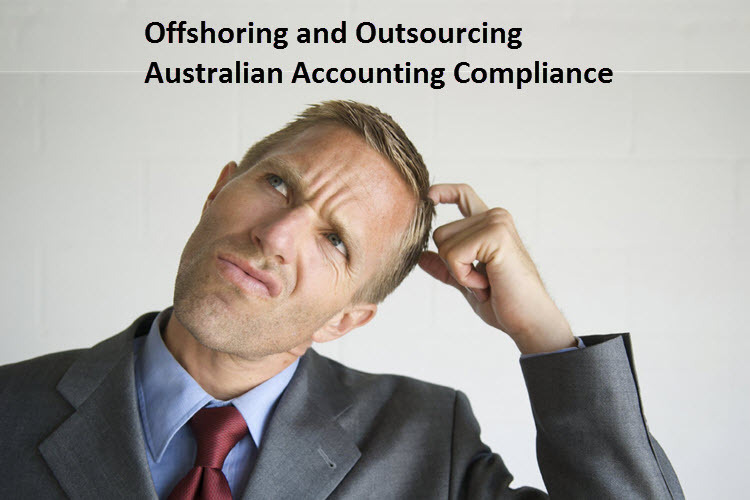 A reliable and secure technology platform of the OSP gives much more confidence for the accountants to outsource accounting, taxation and bookkeeping compliance. We will look into what criteria to evaluate the service providers’ technology platform. What is the reputation of the Internet Service Provider used for reliability? What speed is the internet access provided? Overall, does the outsourced staff member have fast and constant access during their allocated work time? Regardless of the type of arrangement, internet speed and reliability is always a critical factor. Are the operating systems and software made available to staff members generally standard? Do the operating systems and software allow staff members to be productive and to work without interruption? Do staff members have access to quality hardware and all the necessary software is installed? Are virus protection software, backup systems, and business continuity plans in place, and are they sufficient? Are the staff at the OSP accountable for the work they are doing for their client? It may be an option for the service provider to offer as part of their service, direct screen snapshots throughout the day to validate that the work that your client is being charged for has been done according to their instructions. Is the file and data sharing provided by the OSP both secure and encrypted? Does the OSP have data privacy policies and data management strategies that meet your requirements under the Australian Privacy Principles (Privacy Act 1988)? Service providers need to facilitate collaboration and file sharing in a secure and encrypted manner. Many have developed custom solutions and document portals to provide greater control over document sharing. The type of solution will depend largely on the type of service being provided, however it should form part of the overall risk management strategy of the service provider.